For the past few years, ISIS has gained notoriety for releasing videos of its brutal killings. 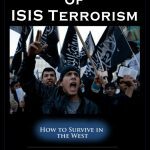 After participating in various conflicts in the Middle East including the Syrian and Iraqi insurgencies, they have gained territories and tried to establish themselves as an Islamic State. ISIS has always advertised itself as the defender of Islam and condemned caliphates for deviating from the true religion. Being an extremist group, their claim was questioned by Muslim scholars and their actions were considered to be against Islamic teachings. 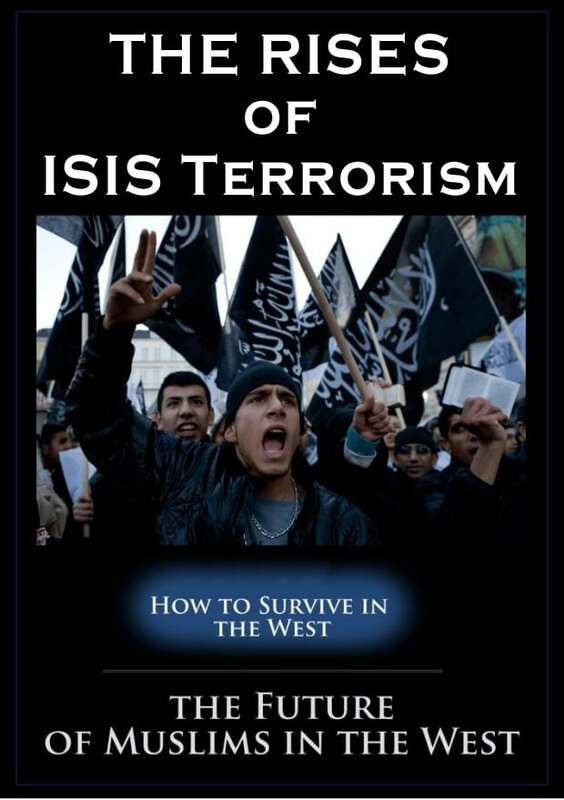 This book explores the origins of ISIS as well as their goals and ideologies. The militant group?s leadership as well as territorial claims is also discussed. This work also touches on how ISIS itself violates ISLAM and the possible ways on how the world can deal with them.